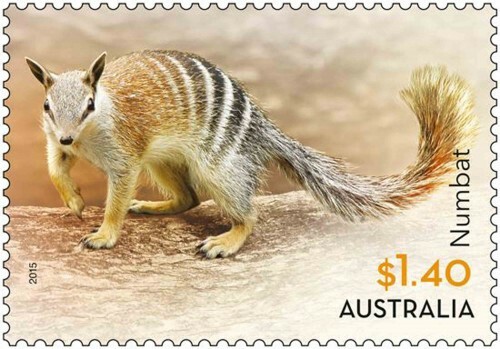 Congratulations to Sharon Wormleaton, one of our valued candidates, who has recently had one of her stunning photographs reproduced on an Australian stamp. That’s a claim not many of us can make! Sharon is a radiographer, who specialises in mammography and when she is not filming breasts loves to get behind a camera and create beautiful images of Australian landscapes and wildlife.